9- buc. - E10; E11; E12; E14; E16; E18; E20; E22; E24. 7- buc -T30; T40; T45; T50; T55; T60; T70. Set chei inelare Semiluna 10x13 - 14x15 - 17x19, 3 piese - 1215 - BGS technic. 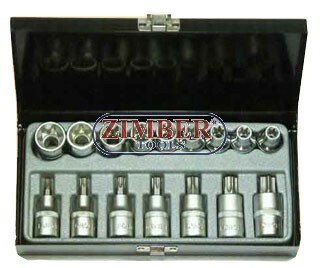 SET 5 CHEI -S- 10x11, 12x13, 14x15, 16x17, 18x19 mm - BGS. Germany. 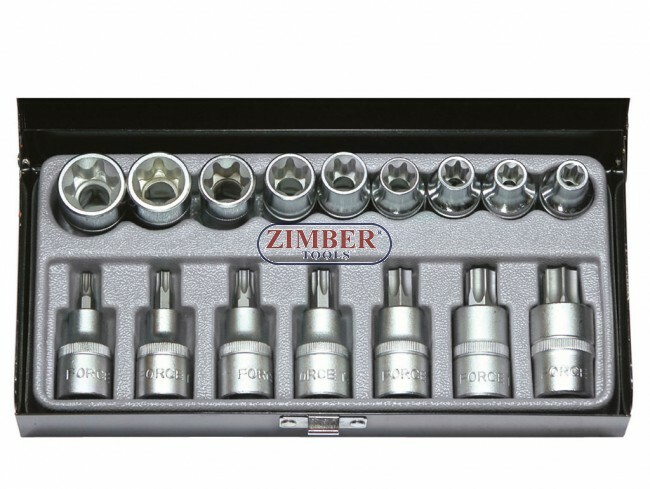 SET CHEI IMBUS TORX CU GAURA CENTRARE 9- PIESE. 5098LT - FORCE.